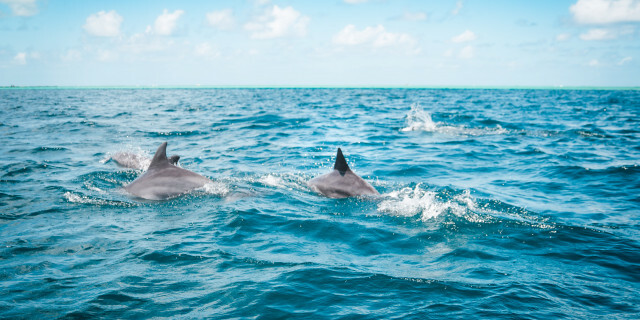 Jump into the ocean and make dolphins friends as you swim and snorkel with these smart, playful marine mammals off the coast of Sao Miguel Island. 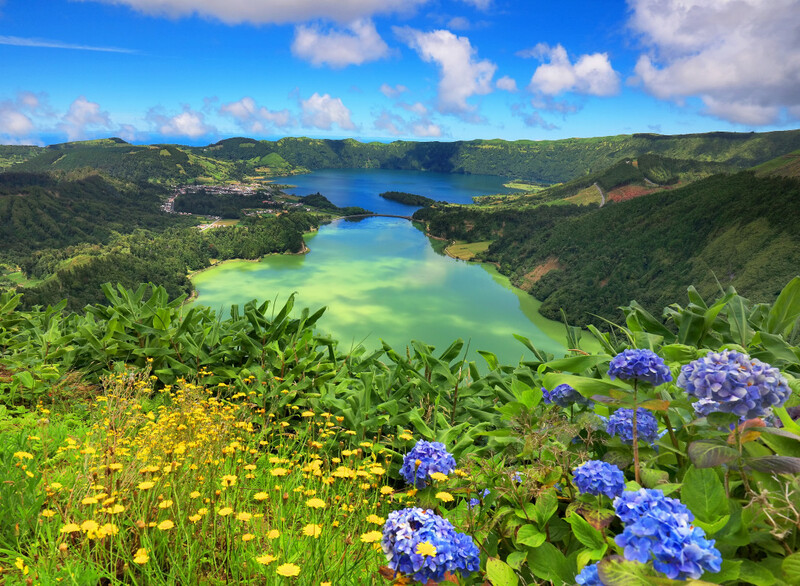 Experience the rich underwater world of Azores's waters with a Snorkel trip. Swim in the open sea under the sun to observe the colorful sea life below you. Are you looking for more snorkeling activities in Azores?